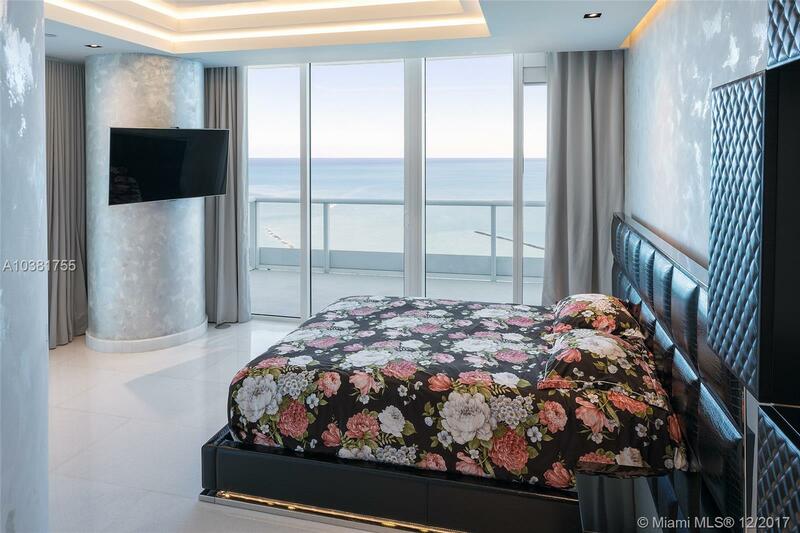 [remark] => Unique opportunity to buy a rare 2 story penthouse at the Continuum located in the most exclusive sought after neighborhood South of Fifth in Miami Beach. 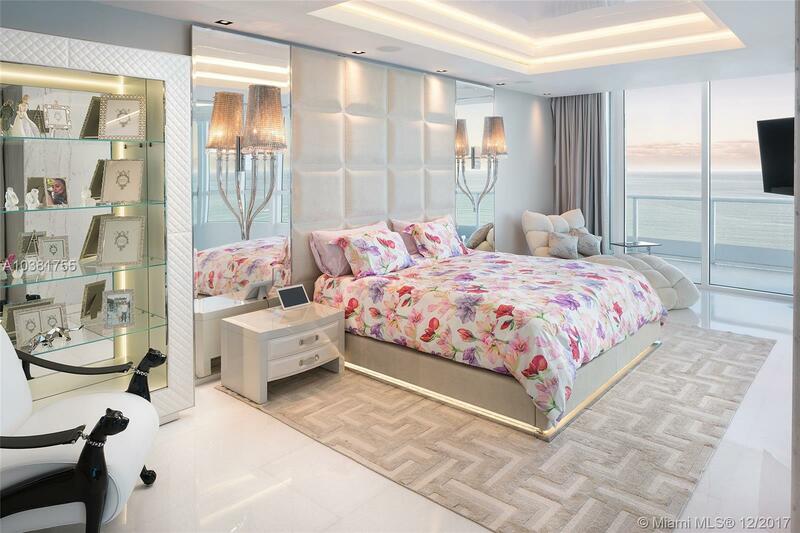 3 bedroom, convertible to four, plus maid room. 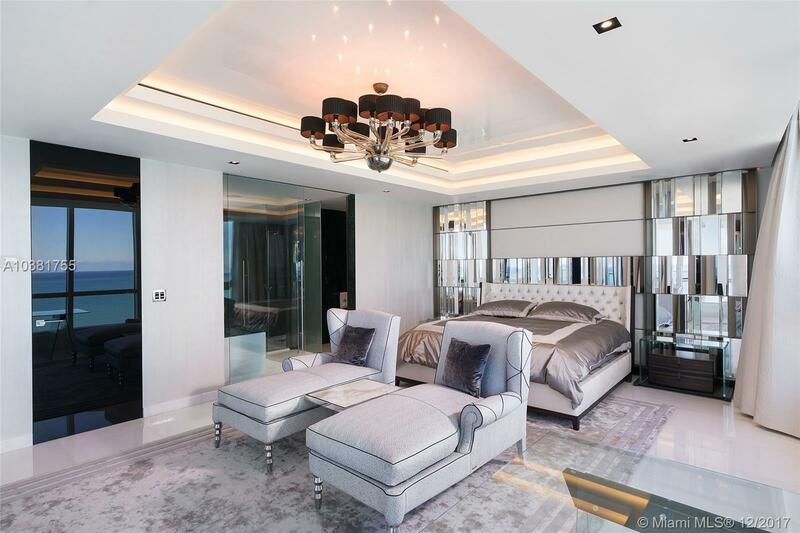 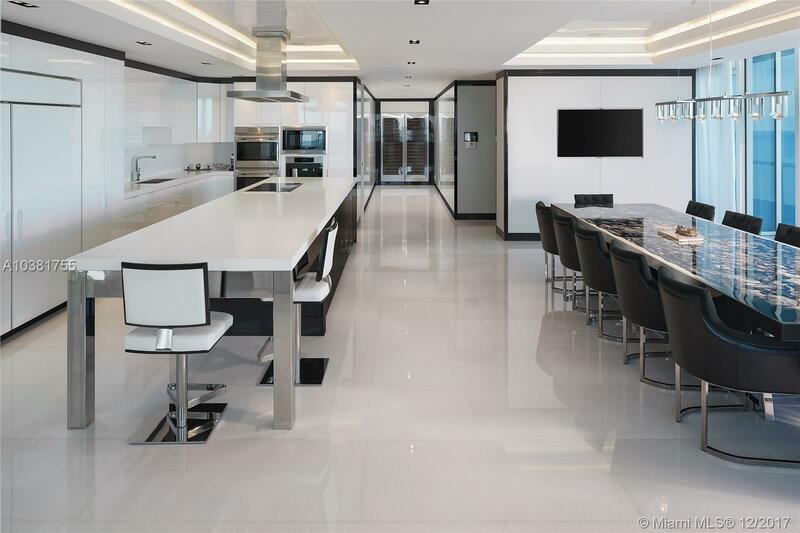 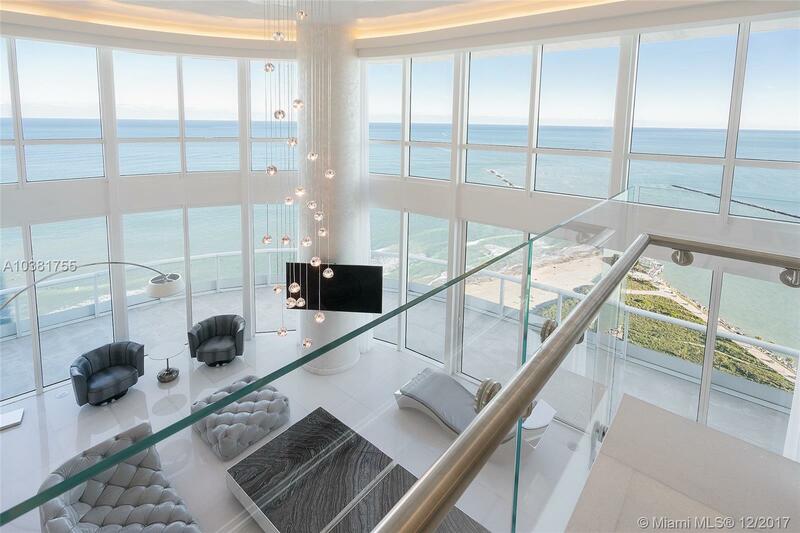 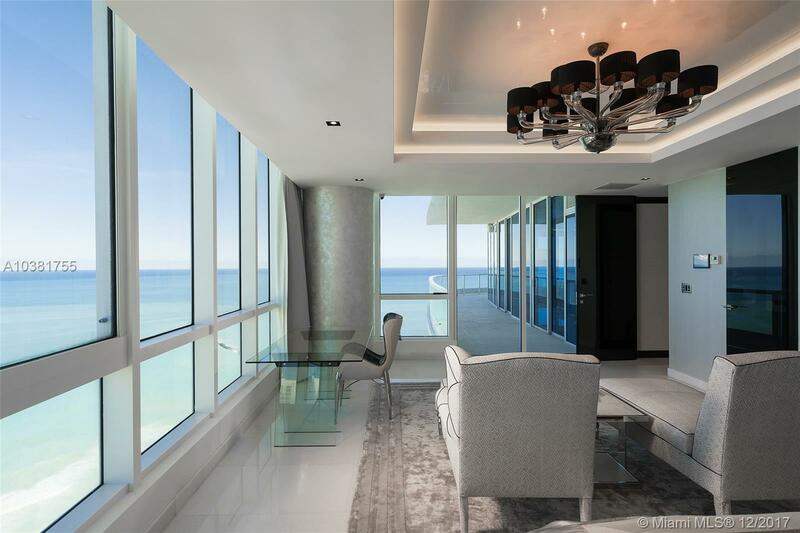 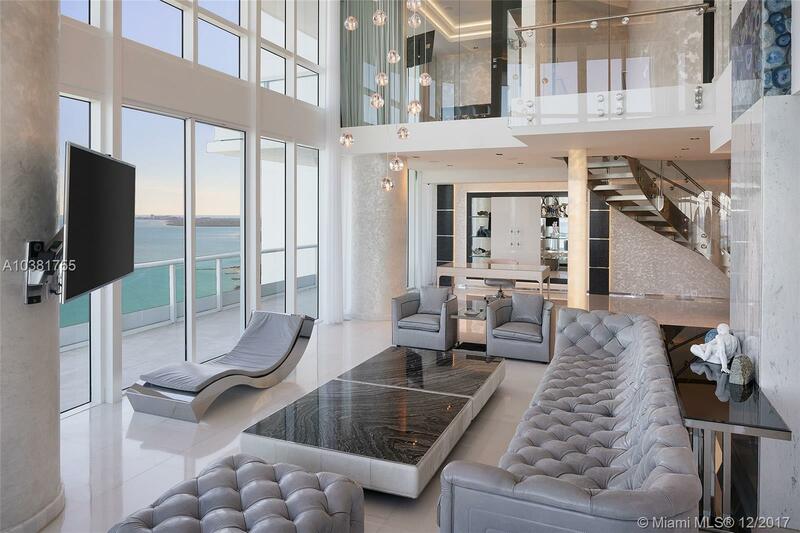 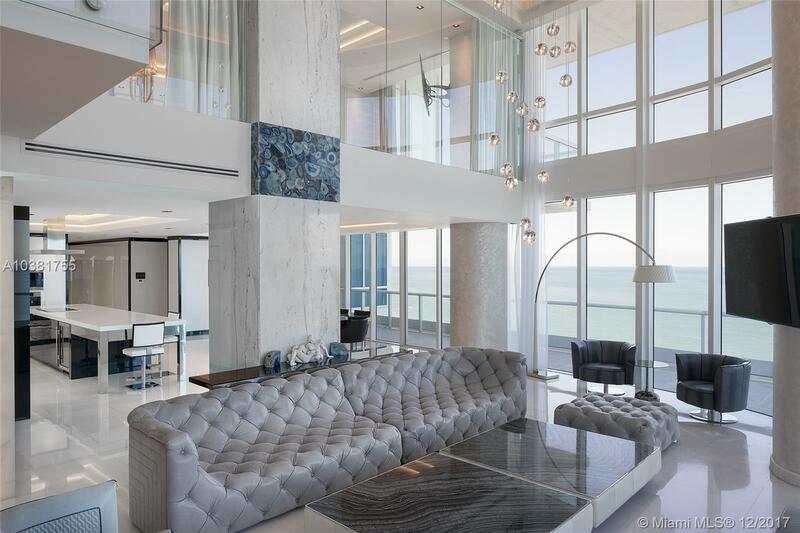 Open floor plan featuring unparalleled 20 foot floor to ceiling glass with sweeping panoramic views of the ocean, South Beach and Fisher Island. 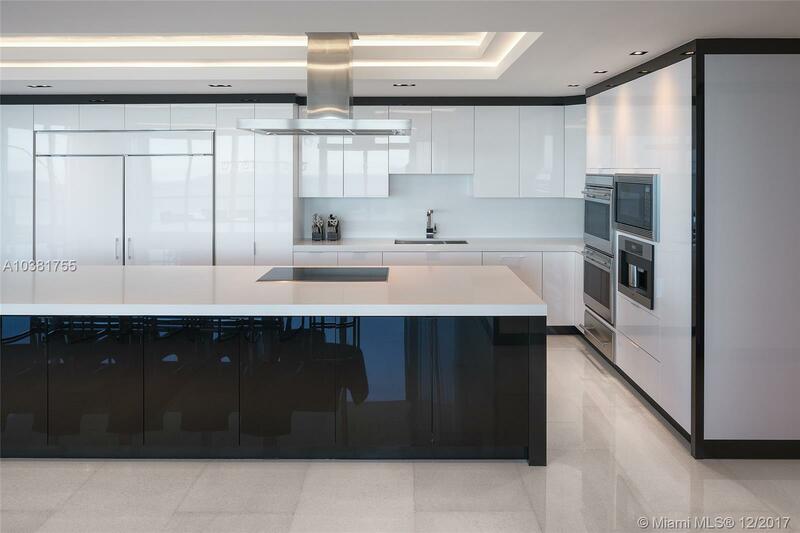 Backlit Onyx accents, custom finishes, state of the art home automation, marble flooring throughout, luxurious master bathroom with Onyx and agate details, custom 360 degree show closet, custom glass staircase, chefs kitchen with an oversized island sure to please the most discerning chef, wolf and subzero appliances. 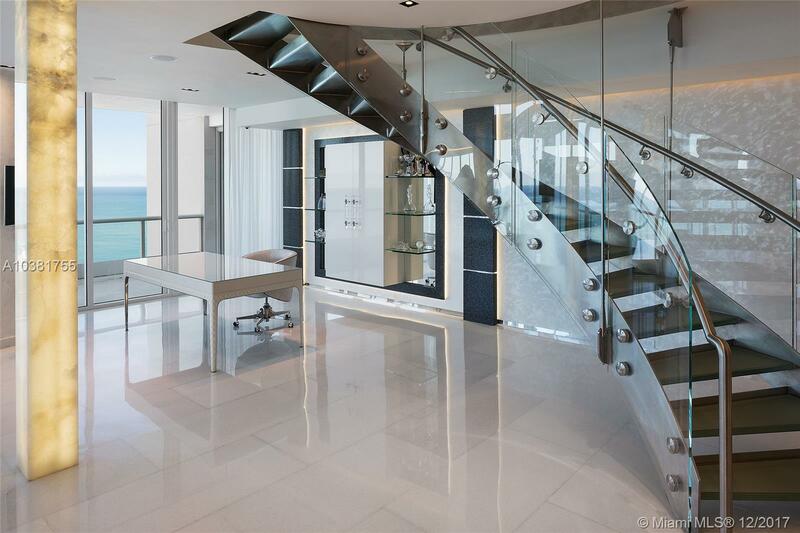 Separate maids entrance and maids quarters. 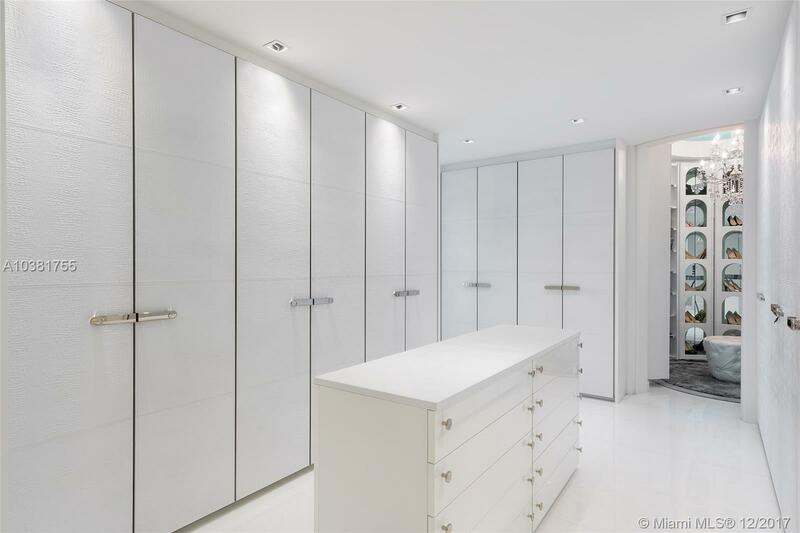 2 Storage units included. 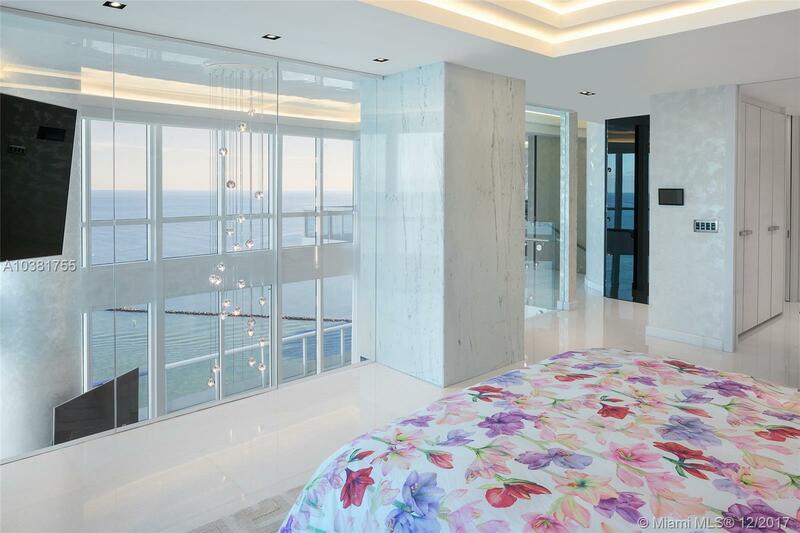 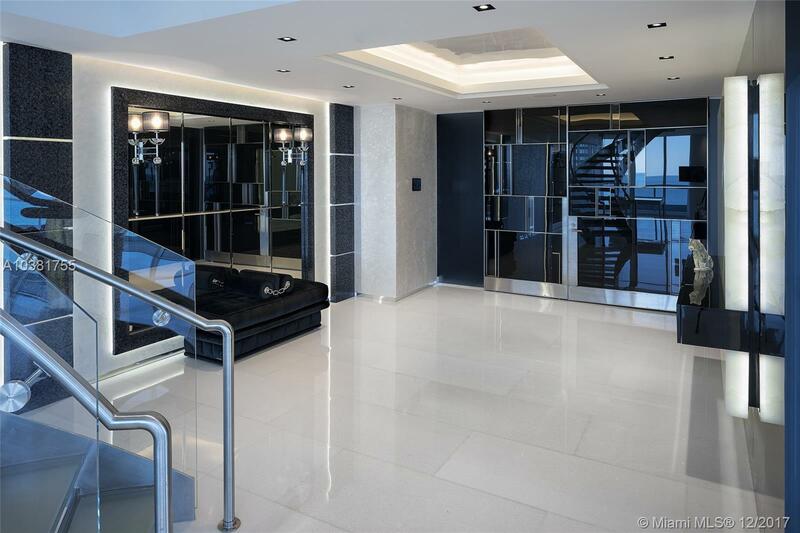 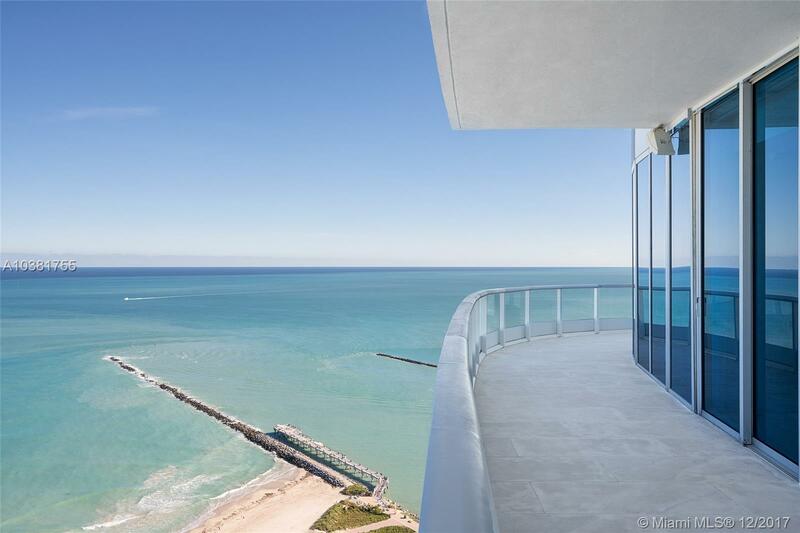 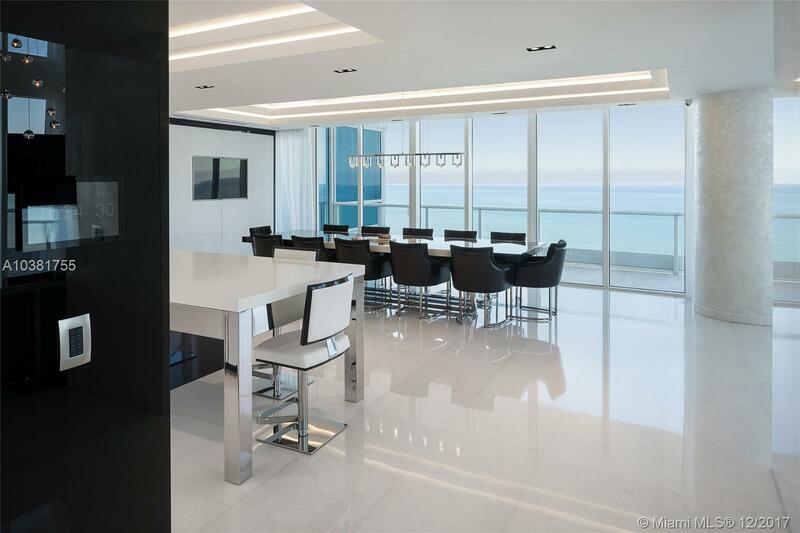 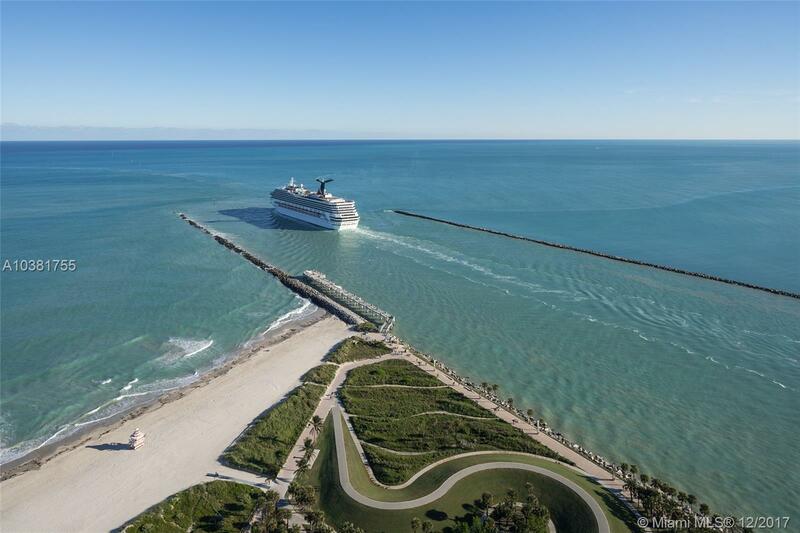 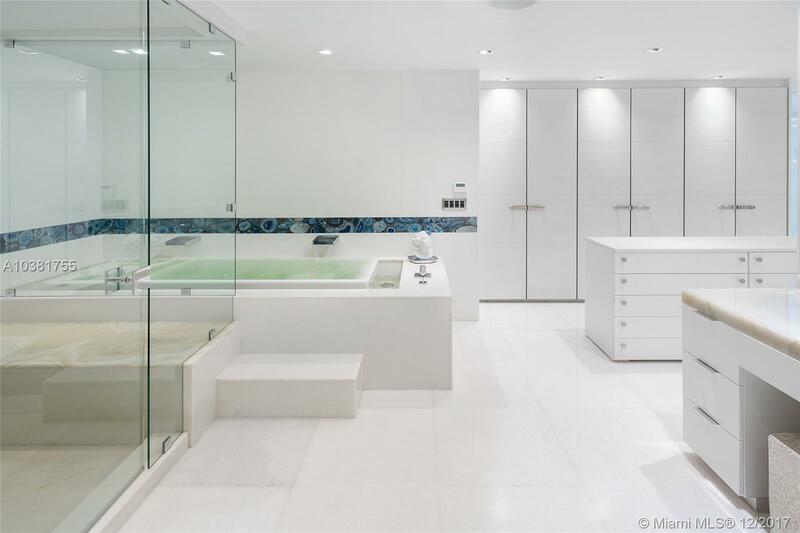 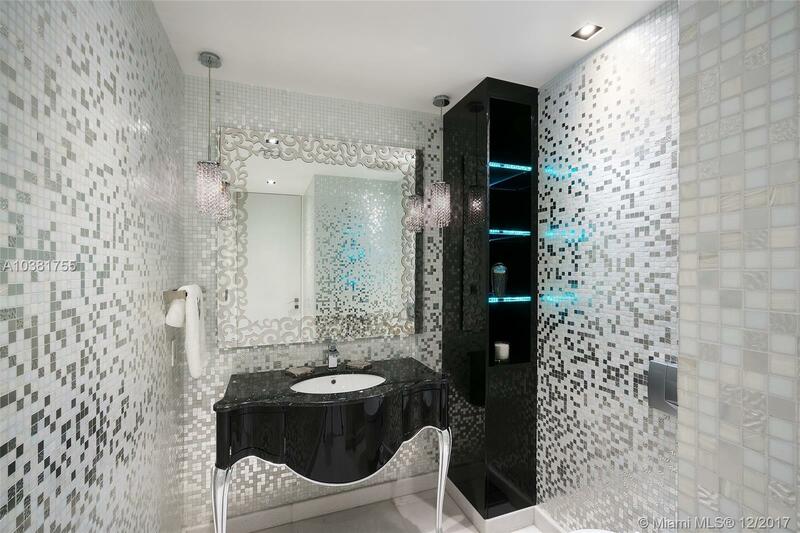 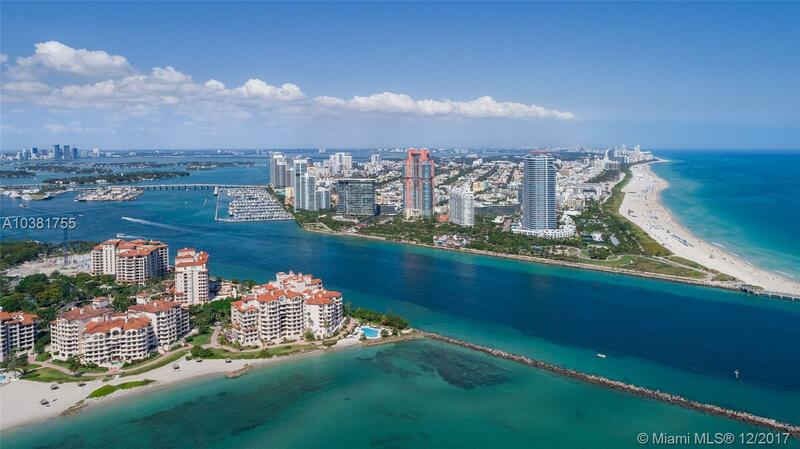 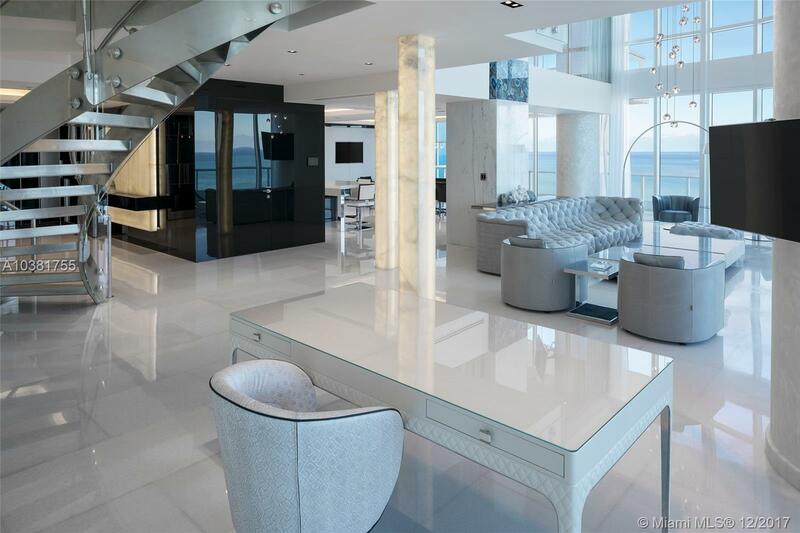 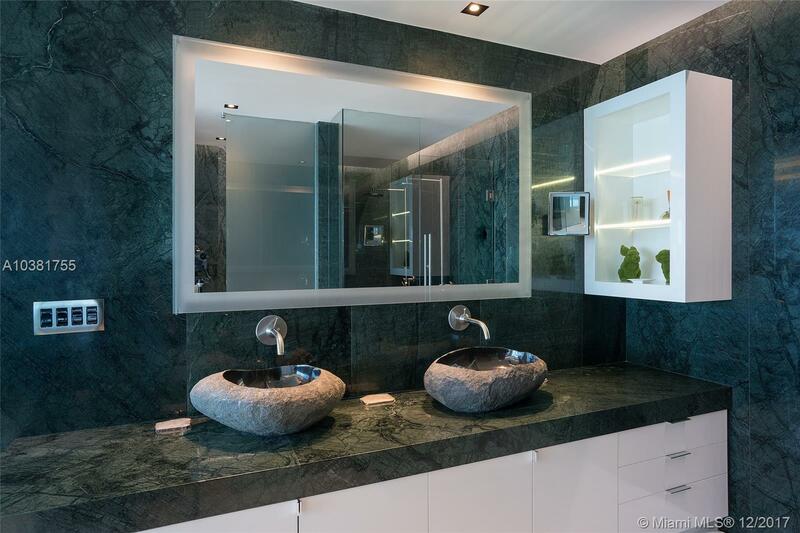 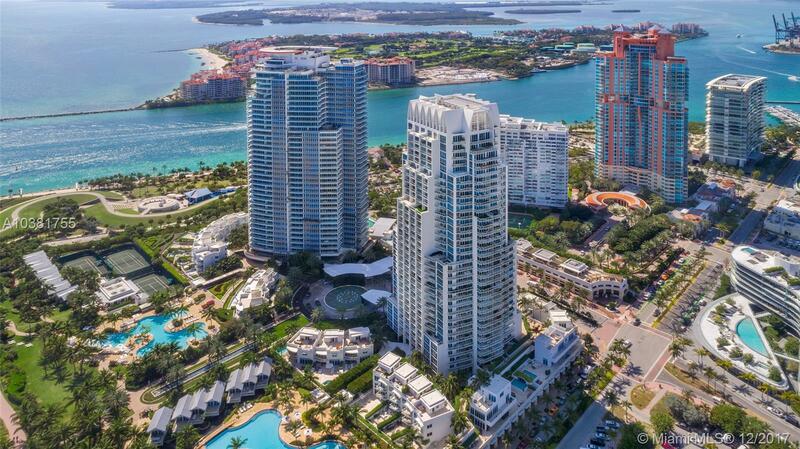 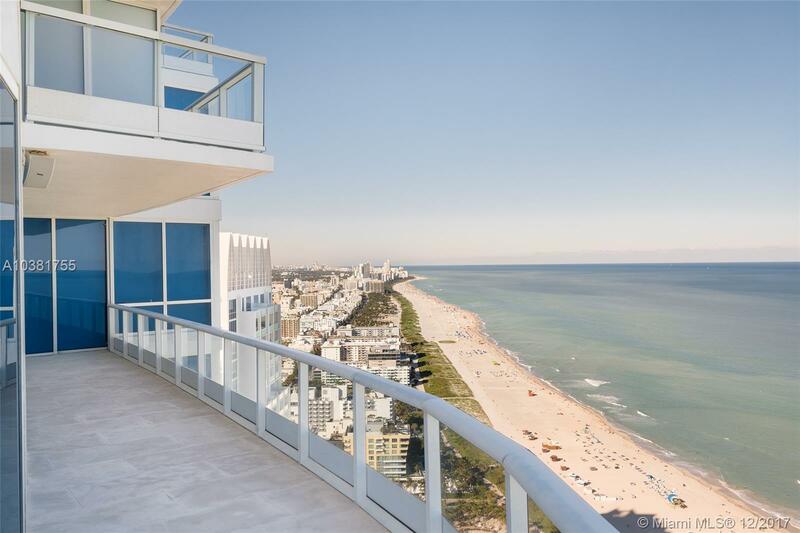 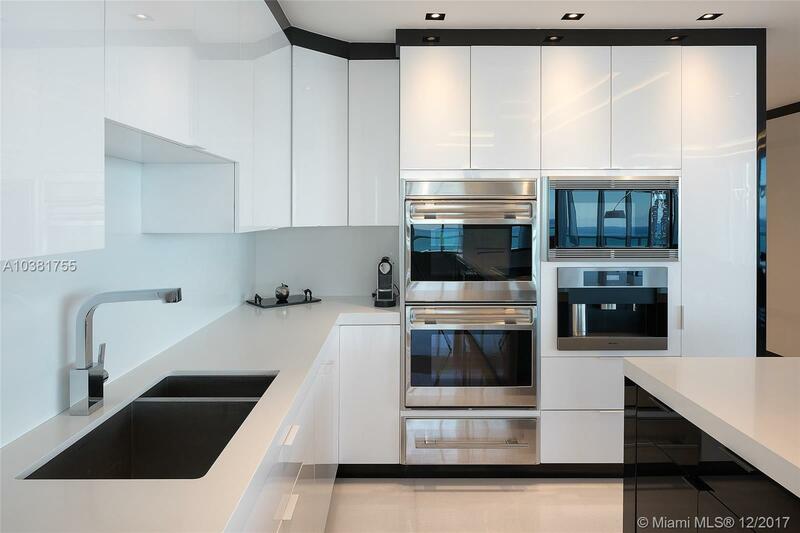 "100 S Pointe Dr #3804, Miami Beach FL, 33139"